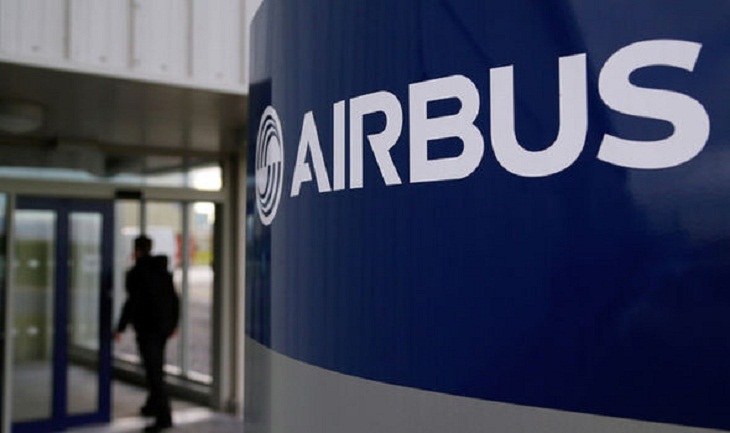 European aerospace giant Airbus announced deals with Chinese, Indian and Taiwanese airlines on Monday, kicking off the Farnborough airshow in Britain on an upbeat note despite concerns about the effects of Brexit. China's Sichuan Airlines said it will be buying 10 A350 long-haul planes with a list price of $2.8 billion (2.4 billion euros), while India's Vistara signed a letter of intent to purchase 13 single-aisle A320neo aircraft. Taiwan's Starlux Airlines, which is developing a network across Asia and North America, said it had signed a memorandum of understanding for the purchase of 17 Airbus planes -- 12 A350-1000s and five A350-900s. The Airbus deals announced at Farnborough, southwest of London, would add up to more than $17 billion at catalogue price for the planes if all orders are confirmed and prior to large discounts traditionally handed to purchasers. Airbus's US rival Boeing also announced a series of impressive deals including 14 777s to DHL for $4.7 billion, 30 737 MAX for Jackson Square Aviation for $3.5 billion. "We continue to see the aerospace market grow very strongly," Boeing's chief executive Dennis Muilenberg said on the eve of the Farnborough show, echoing similar comments by Airbus. But Farnborough is taking place in the shadow of a looming trade war between China and the United States as well as Britain's stalled negotiations to exit the European Union. Airbus, which employs some 15,000 people in Britain, has warned it would reconsider investments in Britain if it crashes out of the European Union next year with no deal. Airbus chief executive Tom Enders last month said the government had "no clue" over its Brexit plans. After Prime Minister Theresa May unveiled more conciliatory proposals last week for Britain to retain strong trading ties with the EU after Brexit, Enders however said that the government was now "going in the right direction". He urged EU negotiators in Brussels and other European countries to be "similarly pragmatic & fair". Organisers also warned that aircraft could stop flying if May fails to clinch an adequate Brexit deal with Brussels. "Our worst case scenario is genuinely -- and it is not alarmist or scare mongering -- that aircraft will not fly," said Farnborough International chairman Paul Everitt, who is also head of aerospace, defence and space trade body ADS. May sought to play down concerns with an optimistic message in her inaugural speech at the show. "We're leaving the European Union and forging a new future for our country and, as we do so, want to ensure that the UK remains one of the best places in the world for aerospace companies to do business," she told participants. She said Britain wanted to "continue as world leaders in innovation" and announced £343 million ($456 million, 389 million euros) in public-private investment in innovative research and development, including new electric aircraft technology.